HUGE Price Reduction - ! Location!! Great opportunity to own 4/5 BR, 3.5 bath home in Whitman schls & across st from Great Falls Park Canal Towpath! Shows very well w/ many upgrades. 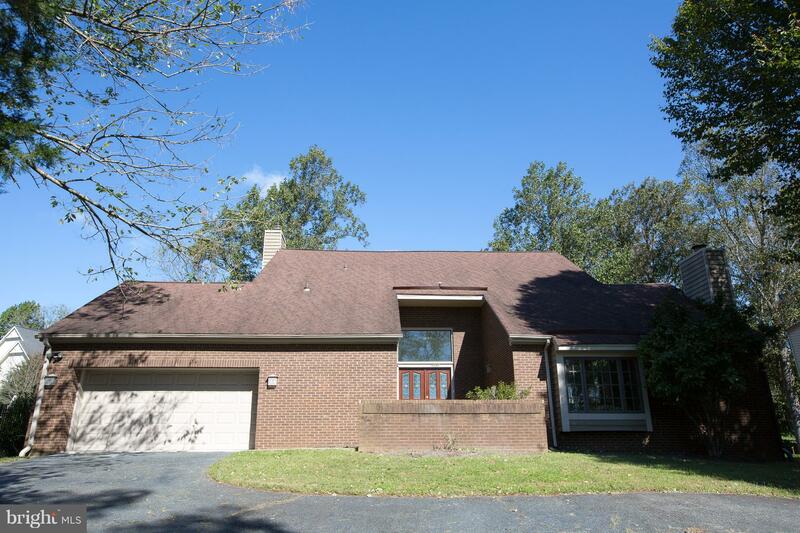 Sun-filled open floor plan, vaulted ceilings, neutral paint, HW thru-out, remodeled baths & kitchen. 2 story stone FP in Fam Rm, and private balcony off MBR. Newly fin bsmnt w/ walkout to patio. 1/2 acre backing to woods! © 2019 Bright MLS. All rights reserved. Information Deemed Reliable, but Not Guaranteed. Listing information is from various brokers who participate in IDX and not all listings may be visible on the site. The property information being provided is for consumers personal, non-commercial use and may not be used for any purpose other than to identify prospective properties consumers may be interested in purchasing. Listing courtesy of Prestige Realty LLC. Data last updated on Wednesday, April 24th, 2019 02:31:03 AM.